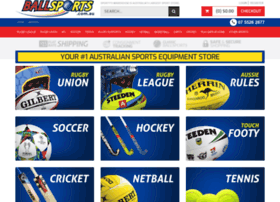 ballsports.com.au at Website Informer. Home. Visit Ballsports.